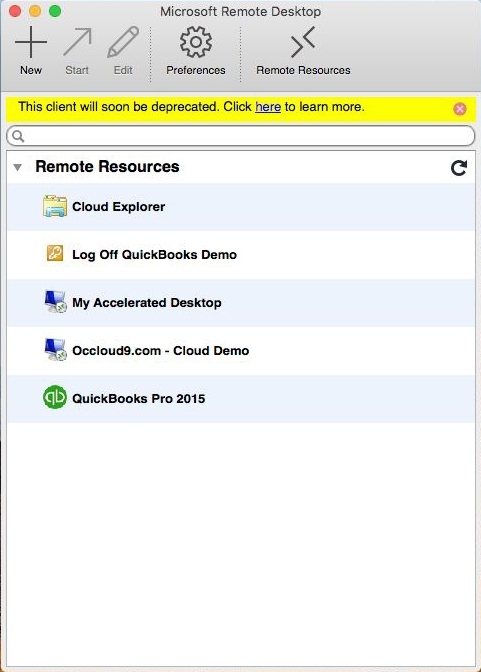 These directions are intended for Occloud9 Cloud customers only. 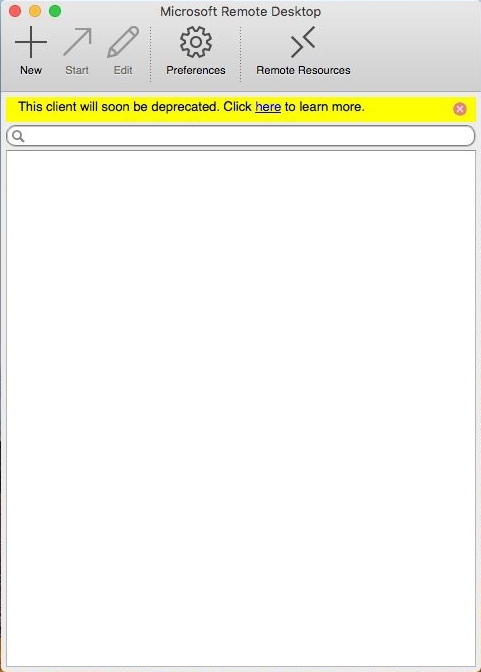 This setup is designed for personal maxOS 10.9 (Mavericks) and higher and is not intended for public computers. 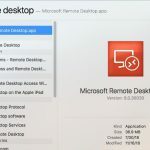 Open the “Remote Desktop” application by searching (Command + Spacebar) or by finding it in the Applications folder. 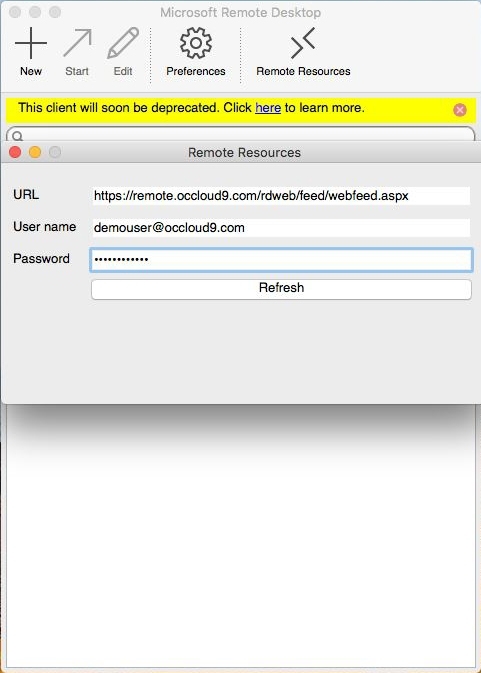 Enter the feed URL https://remote.occloud9.com/rdweb/feed/webfeed.aspx in the URL field. Enter your username (this is your full email address). Enter your password. 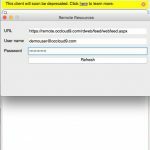 Your Mac will automatically save this password. 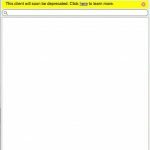 On your first connection you will receive a prompt to enable redirection of a folder, your clipboard, and printers. 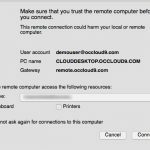 check off each item you would like to have access to on your cloud desktop and check the “Do not ask again for connections to this computer” before clicking connect. 1. 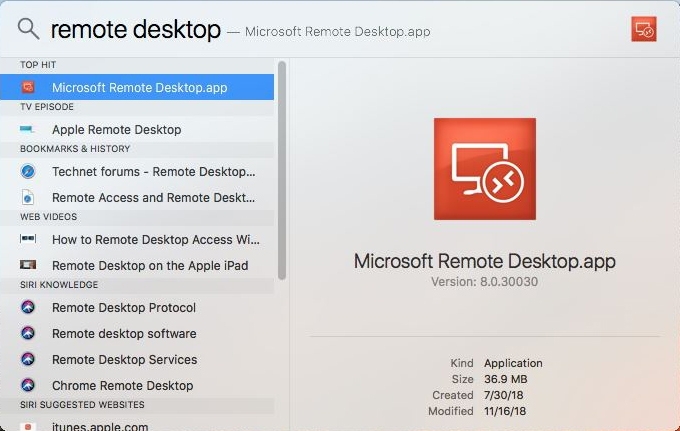 Open the “Remote Desktop” application by searching (Command + Spacebar) or by finding it in the Applications folder. 5. 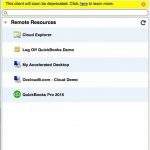 On your first connection you will receive a prompt to enable redirection of a folder, your clipboard, and printers. 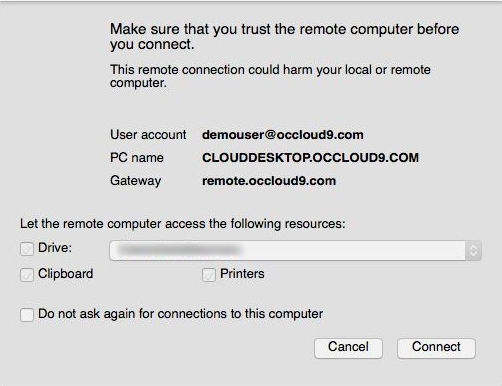 check off each item you would like to have access to on your cloud desktop and check the “Do not ask again for connections to this computer” before clicking connect.